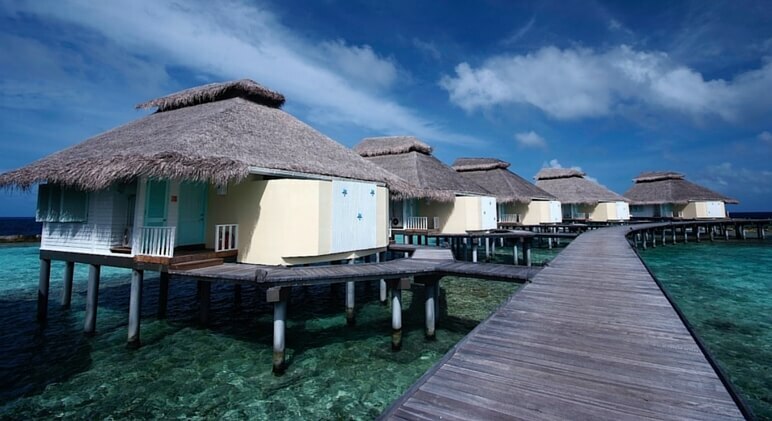 There’s something special about overwater bungalows. They offer privacy, amazing beach views, and an overall unique experience. 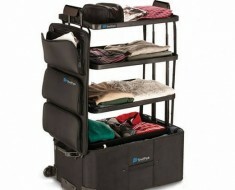 They’re perfect for pretty much any occasion — a romantic getaway, family vacation, or a trip with some good friends. Below, are 11 resorts that have luxurious overwater bungalows that are bound to give you wanderlust. 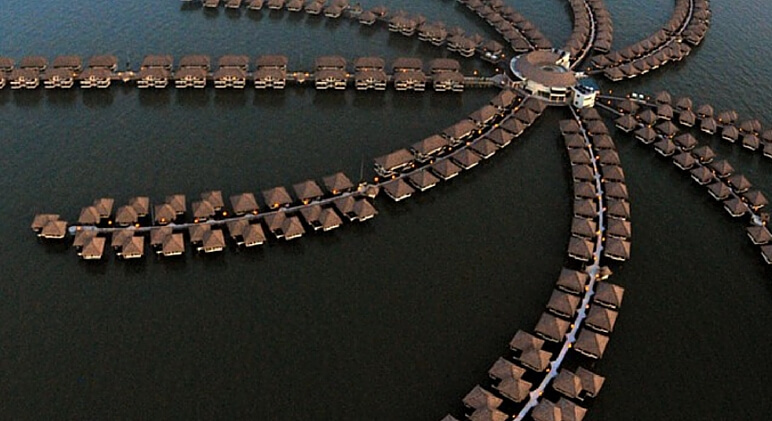 The AVANI resort in Malaysia has 392 water villas that range from spacious one bedroom to three bedrooms. Each overwater bungalow offers amazing ocean views. 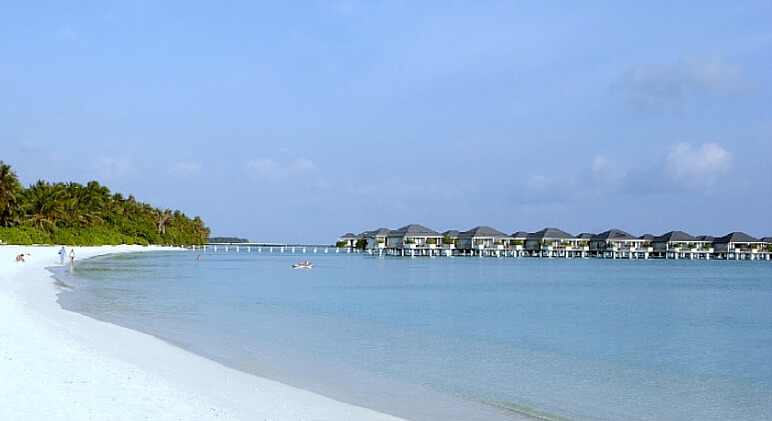 Located on a tiny island in Baa Atoll, the Reethi Beach Resort has 114 rooms (detached and semi-detached villas), five restaurants, and five bars. Plus, check out that turquoise water! This place is truly paradise. This place is huge! 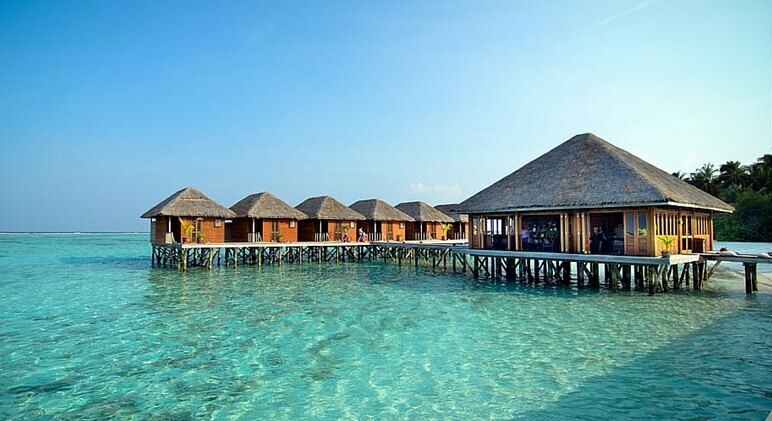 Maldives’ Sun Island Resort & Spa features 68 semi-detached water bungalows, 358 island rooms and bungalows, nine restaurants and bars, and plenty of activities for the whole family. Along with the breathtaking water views, guests can enjoy the resort’s swimming pool, tennis courts, volleyball, and fitness club! 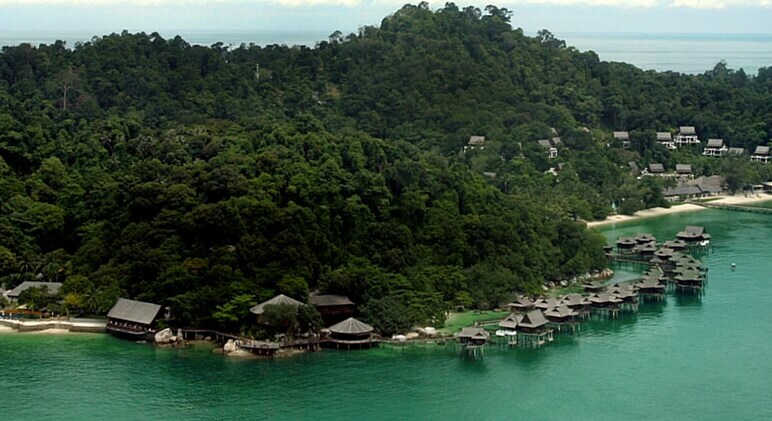 Pangkor Laut Resort is located on a private island and has 140 rooms, including 45 overwater bungalows. 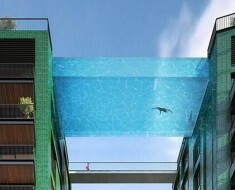 There is plenty to do here, so you’ll never get board! You can eat in one of the resort’s seven restaurants and bars, relax at their spa, and join in on some of the water activities. 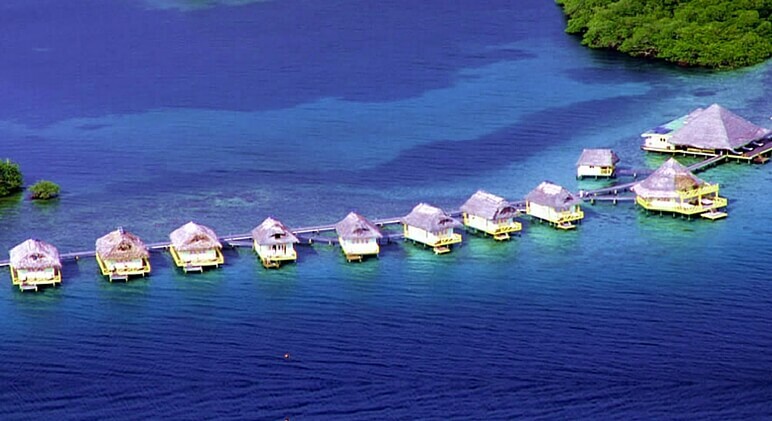 This resort has 350 total rooms, including 47 overwater bungalows. 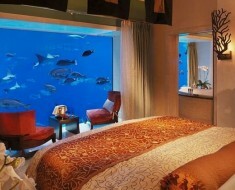 Each room features amazing views of the surrounding tropical rainforest and blue water. Once you’ve settled in, check out the resort’s nine restaurants and bars! The award-winning Meeru Island Resort & Spa has more overwater rooms than almost any other resort, with 106 overwater bungalows. Along with beautiful rooms, the island has more than a dozen restaurants and bars. Plus, there’s even a small golf course. If you’re on a budget, you’ll love that room rates include three meals per day in addition to most activities! 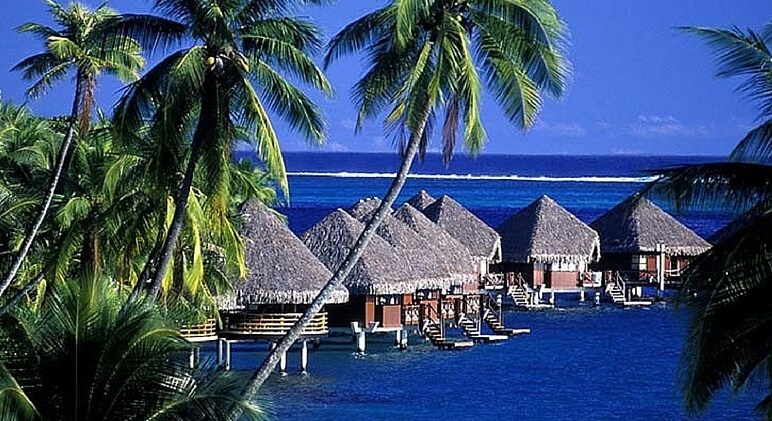 The InterContinental Tahiti Resort is a wonderful resort for families. 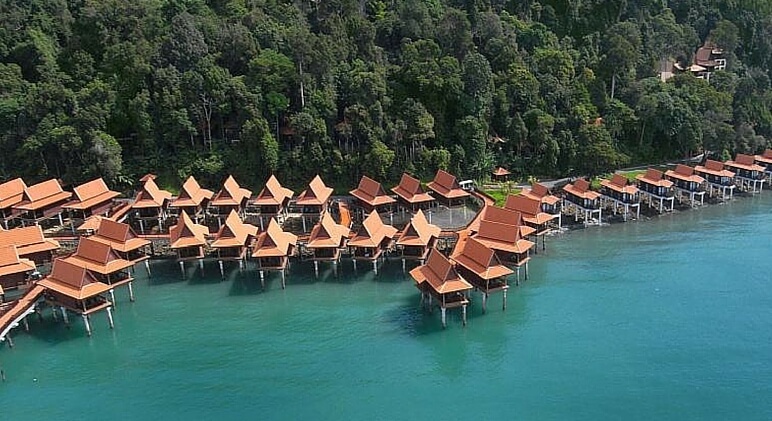 With only 32 overwater rooms, though, you have to book early! The bungalows are typically booked by couples on their honeymoon or anniversary. This resort is located about 1o minutes from the airport, meaning there are plenty of restaurants, shopping, and entertainment close by. 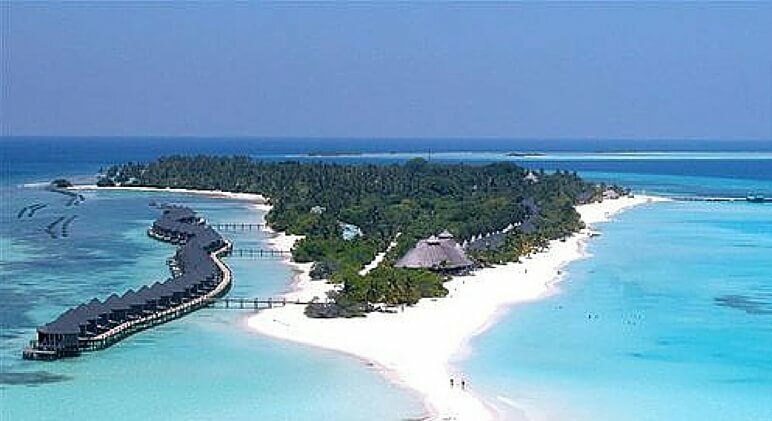 The Kuredu Island Resort is a large resort with more than 300 rooms, numerous restaurants/ poolside bars, and plenty of activities. 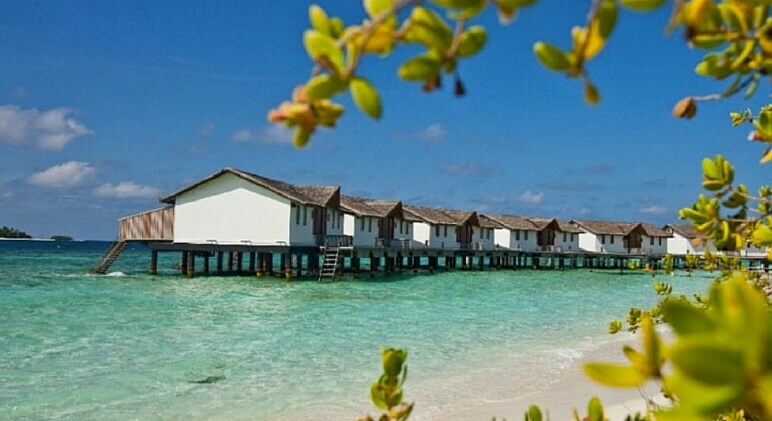 In a quiet section of this island resort, though, you will find 50 overwater villas. Booking one of these bungalows really gives you the best of both worlds — you can have as much privacy as your heart desires, or you can leave your room and join in on all the action! 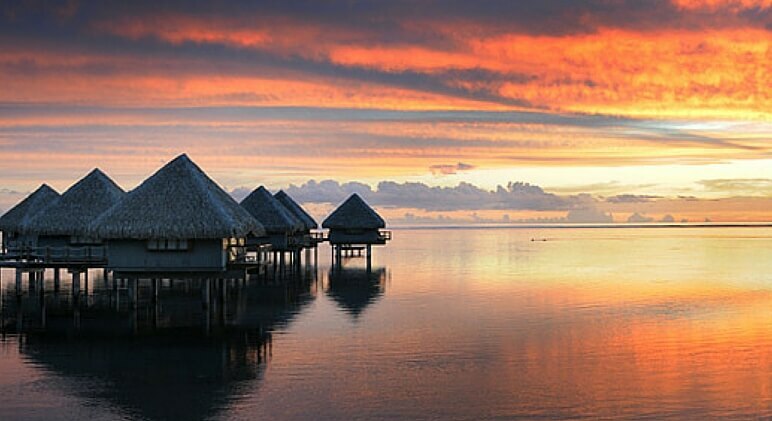 With a dozen overwater bungalows, this Tahiti luxury resort is perfect for couples looking for a romantic getaway! Each bungalow has a terrace, allowing guests to enjoy the beautiful lagoon and coral garden. Located on a remote island, the Punta Caracol Acqua-Lodge has nine overwater bungalows. There are three types of rooms — The Suite Punta Caracol, the Luna Suite, and The Master Suite. You really can’t go wrong with any room. Even the smallest rooms have 2 stories, a king-size bed in an upper loft area, and a private terrace. Along with beautiful overwater bungalows, this resort flaunts its soft white sand, diverse marine life, and great diving opportunities. Along with outdoor adventure, you can relax in the resort’s spa or dine in one of their several restaurants.